Did somebody say FREE WEDDING? Why Should We Take An Intentional Time Out! Time Out's are necessary for health and business! Every good business takes time to check the progress, evaluate goals and strategize for another successful year. A marriage could learn a lot from this practice. It’s called taking an intentional time out. I recommend doing this on a minute once a year but ideally once a quarter for optimal results. By taking a timeout you are able to recharge. It’s good for your health, gives you a renewed spirit and a feeling of restoration in your relationship. I recommend unplugging during your time out. That’s right I said it! Maybe this is why our grandparents generation divorce rate was so low. They didn’t have constant distractions such as text messages, social media, or pop ads interrupting their dinners or date nights. By getting rid of distractions it will allow you to focus on what's important to you and reconnect with the love of your life. While unplugged take this time to reflect on where you are and where you want to be. By using teamwork to set goals you will have hope and keep you on the path to success. You should also reflect on the fun things you like to do together. Better yet learn a new hobby together. Do you plan to take a European river cruise on your next vacation? Consider signing up for ballroom dance classes. Want to eat your way around Italy? Register for Italian cooking classes or make your own wine. These are simple yet fun adventures to experience together and have shoulder to shoulder time with your spouse that will make them feel loved and respected. When is the last time you took an intentional time out? Is it time to re-calibrate? Take action now before the warning lights go off and it’s too late. What is a Diva & Why Do I Need One? A Diva is an expert in what they do. 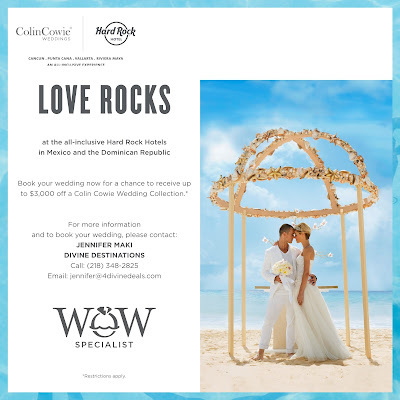 The Divas at Divine Destinations are EXPERTS in designing your happily ever after handling all of the frustrating details of planning your Destination Wedding or Honeymoon. We are an Award Winning Agency, Certified Specialists and trusted by many brides. 95% of our business is referrals which should tell you to trust the Divas to design your happily ever after…you’ll be glad you did! What Does a Diva Do? First, I protect their precious vacation dollars and hours. I’ve been there, seen the resorts, know the locations and I take time to get to know my clients as well as possible. So I do a great job at matching them with the right experience. I’d hate to see them wasting money on the wrong vacation, even if it is a great deal. Second, I save them a lot of time and hassle. There is so much information on the internet these days and it’s hard to know what’s accurate and what’s not. Thanks to my expertise, I know the options far better than most and I am able to zero in on the best options very quickly. In addition, I’m the one that sits on hold, checks fares, prices, etc saving them hours and hours of mindless time. Third, I can get them special treatment they can’t get on their own. Thanks to my relationships with travel suppliers, I can often get amenities, upgrades and other special VIP touches that my clients don’t have access to. So even though many “do-it-yourself” vacationers may pat themselves on the back for saving the $100, I often get my clients special amenities worth way more than that. Fourth, my job doesn’t stop when they book their travel. I go the extra mile to make find great restaurants I know they will love and book the reservations, book extra special activities, golf tee times, shore excursions, and I love adding my own surprise touches. I also prepare my clients for travel, so there are no surprises. I check if their passports are current, help them with packing advice, and even tipping guidelines. You wouldn’t go to a dentist to treat a broken arm; why in the world would you consider planning the most important day of your new life together on your own or worse, with Mr. Internet? Trust the EXPERTS. The Divas at Divine Destinations are only a call or click away. 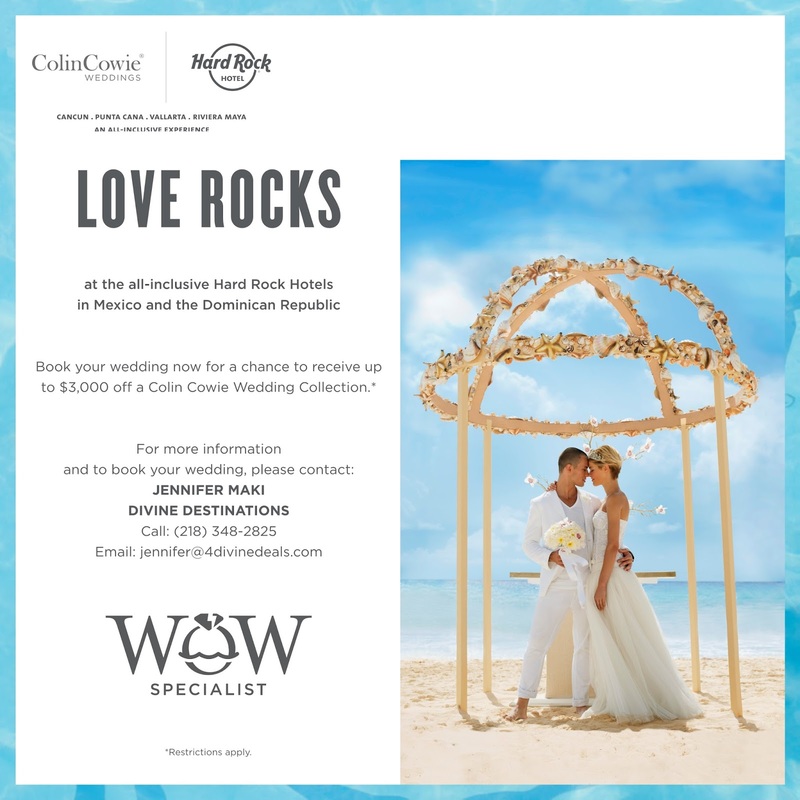 We’ll look forward to working with you to make your Destination Wedding or Honeymoon more memorable and stress free than you ever imagined possible! Test Drive your destination wedding. Just like purchasing your brand new car sight unseen why would you choose a destination wedding venue without checking out? Test drive your destination wedding. Did you know this was even possible? Here are some benefits of taking a test drive. Meet the staff, you will be introduced to the team of experts who will make your wedding dreams a reality from halfway across the world. Think of them as Cinderella’s mice taking care of all of the details behind the scenes so you don’t have to. You will see their commitment to quality as they are experts in what they do. This is also a time for you to see if you click. You will be able to sample everything. What better way to decide if this destination is for you then to sample it all? From appetizers to cocktails, cakes to entrees entertainment and even accommodations. You will have first hand experience of what you and your guests will enjoy and have memories for years to come. You will be able to see a live wedding and how the knowledge team orchestrates all the details to pull off an amazing event. Have you dreamt of getting married with your toes in the sand? Prefer a garden gazebo? Have you wondered what all the sizzle is about a sunset wedding? By being present you will be able to see for yourself which option is perfect for you. Talk to strangers! Instead of pouring over tripadvisor reviews why not ask people who have been at the resort for their wedding or vacation for feedback? You will glean helpful insight and honest reviews. In my opinion this is priceless. SOLD! You’re sold on the idea how do you announce what you’ve decided on? Of course you can post pictures to social media that tease your guests with what’s to come. Prefer the action? Consider shooting a few videos of the property, entertainment and don’t forget the ocean. Prefer to reveal through and in invitation? There are plenty of creative save the date cards and announcements out there. Use Pinterest for your inspiration; the sky’s the limit.